The untouched political status of Saudi Arabia among the world’s nations constitutes a strange black hole in the analysis of radicalism that affects Islam and the Middle East today. Why has Salafism, the most intolerant and sectarian movement of Islam, become so prevalent throughout the Muslim world? Of all the religious radicalisms that rot the planet, it is the only one to enjoy the constant support of a country endowed with immense means: the Saudi kingdom. 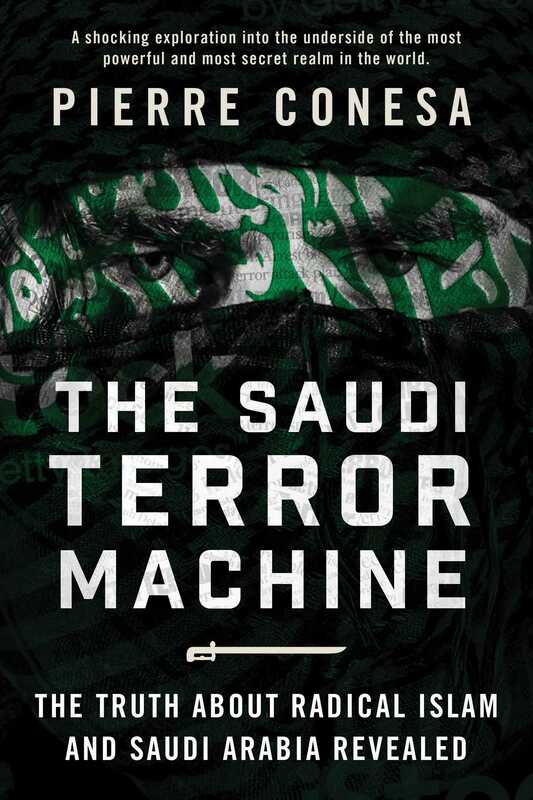 Pierre Conesa’s explosive new book, The Saudi Terror Machine, reveals how the two sides of the kingdom—the conciliatory Saud dynasty and the more aggressive leaders of the Salafism sect—has for decades developed a religious strategy to conquer the Muslim community and the West without appearing as an enemy. The kingdom’s influence is largely unknown, due to the secretive nature of Saudi political policy, but it undoubtedly acts as a key player throughout the Muslim world through its financing of conservative Koranic schools, universities, and mosques as well as other international public and private organizations. But after years of financing radical Islamists in foreign lands, Saudi Arabia now finds itself threatened in its own territory, the monster it has given birth to turned against it. Utilizing primarily Muslim sources, Conesa delves deep into the history and politics of Saudi Arabia tracing their connections to this radical form of Islam all the way back to the first days of the Saudi kingdom. The Saudi Terror Machine goes where few are willing to tread, questioning the motives of one of the most powerful and elusive countries in the world.